- Auckland dramatic rise through the back nine. - Hua Hin/Cha-Am many water hazard challenges. 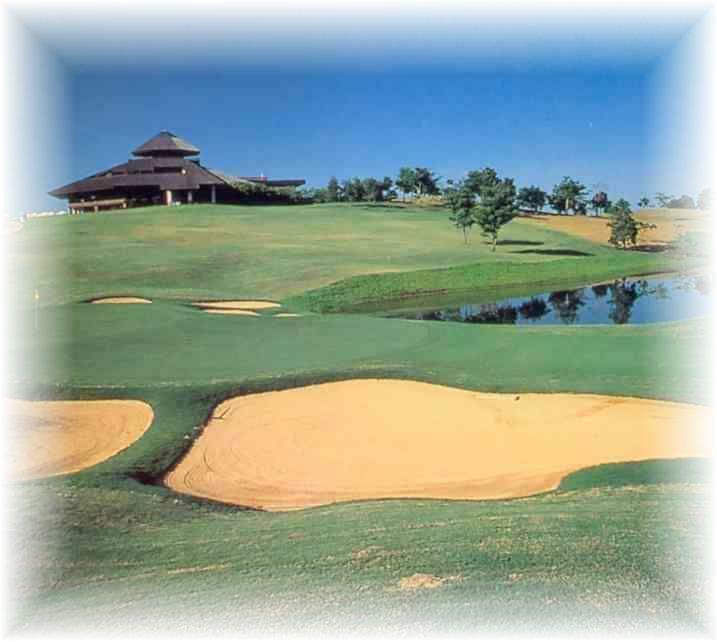 Taiwan holes course, you are surrounded by splendid tropical rainforest and superb limestone ridges. - Tao Yuan, Taipei only 30 minutes from central Chiang Rai city.